Hello, students are you searching for NCERT Books? But it is hard to search for NCERT Books online, then this is the right place as we have got all the textbooks of NCERT from class 1 to class 12. The NCERT textbooks for class 1 to class 12 are published by the National Council of Educational Research and Training (NCERT) which is located in New Delhi. CBSE and many other state boards are also recommended these textbooks. The annual exam question papers and questions which will be asked in these papers of CBSE are based on the content provided in NCERT books. 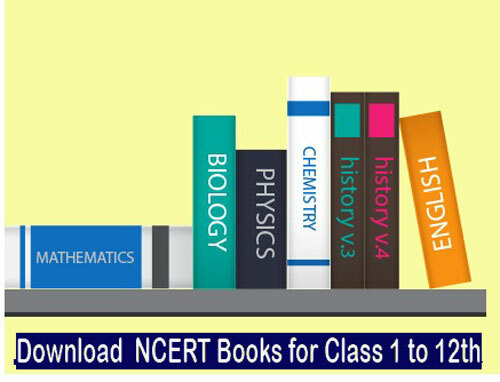 Here on this page, you can check out the NCERT books which are available for free download along with the Exemplar solutions. To help the students and make their preparations effective, we provide these books for them. You can download these books for free and these are very useful study materials for your exam preparation. Book mark this page if you want to get more and more updates related to various books. Here you can also check out the books for other banks exams like SBI PO Books and SBI SO Books.